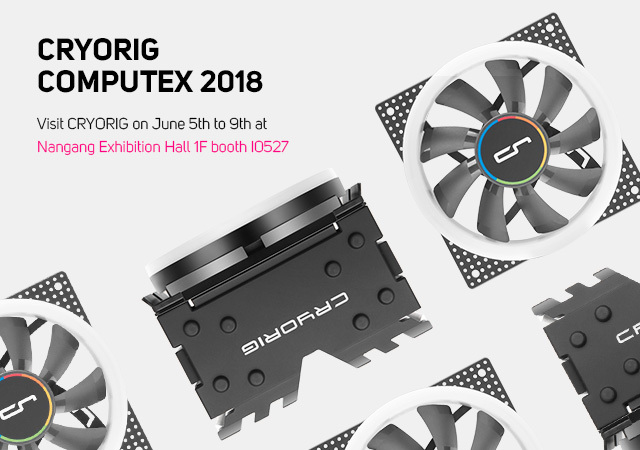 CRYORIG Announces Frostbit M.2 Cooler and C7 RGB for Computex 2018. 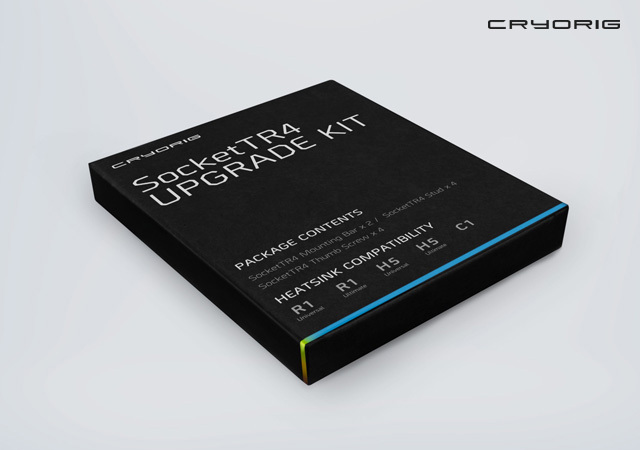 PC thermal solution innovation brand CRYORIG is releasing a new addition to it’s C Series line up and also it’s smallest cooler to date, the C7 compact cooler. 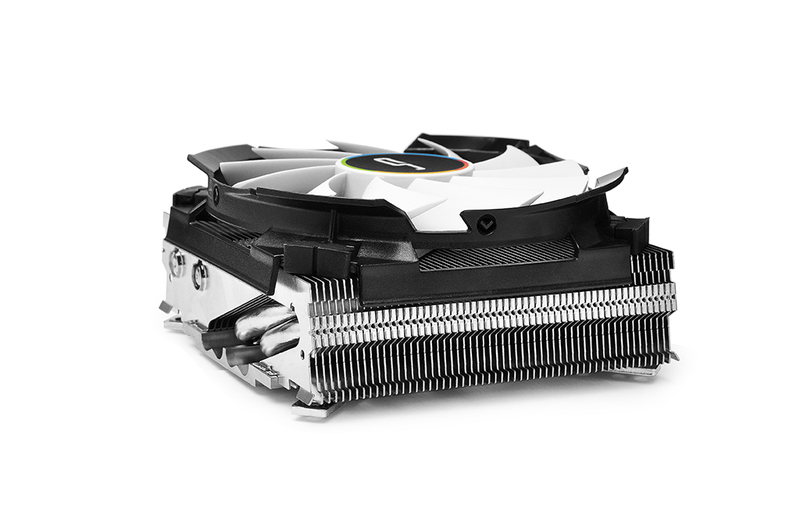 First revealed in Computex 2015 the C7 is a low profile cooler with a max height of 47mm. 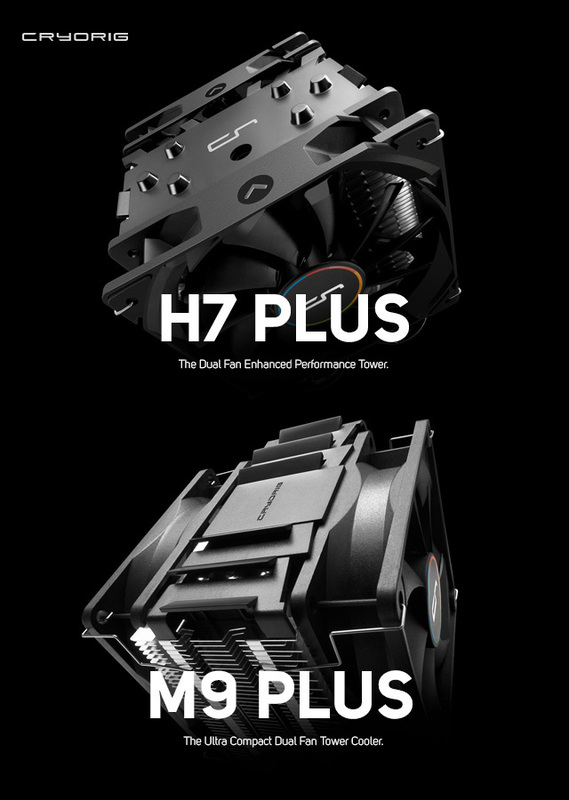 The C7’s 47mm height also makes it only 2mm taller than the Intel Stock Heatsink, meaning it will fit in almost all case designs. Despite it’s size the C7 also packs a heavy dose of cooling with a total of 4 high performance heatpipes, phenomenal for it’s size. 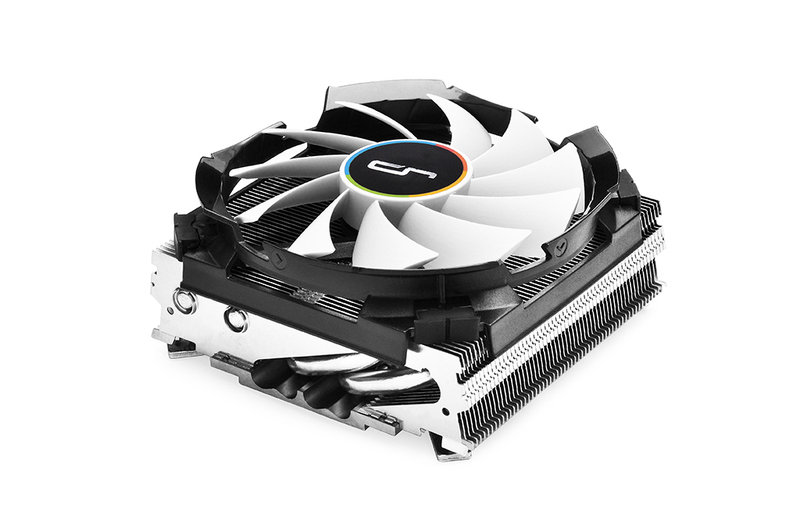 Fitted with a dedicated 92mm 2500rpm PWM fan with CRYORIG’s proprietary Quad Air Inlet™ System for maximum airflow. 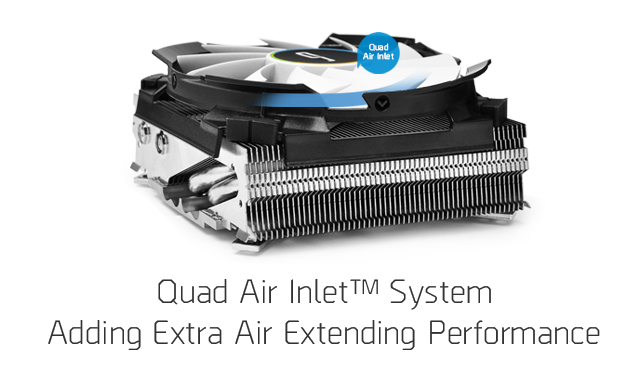 The C7 effectively provides 25% more cooling capacity than stock heatsinks from Intel/AMD, while being up to 20% lower in noise. 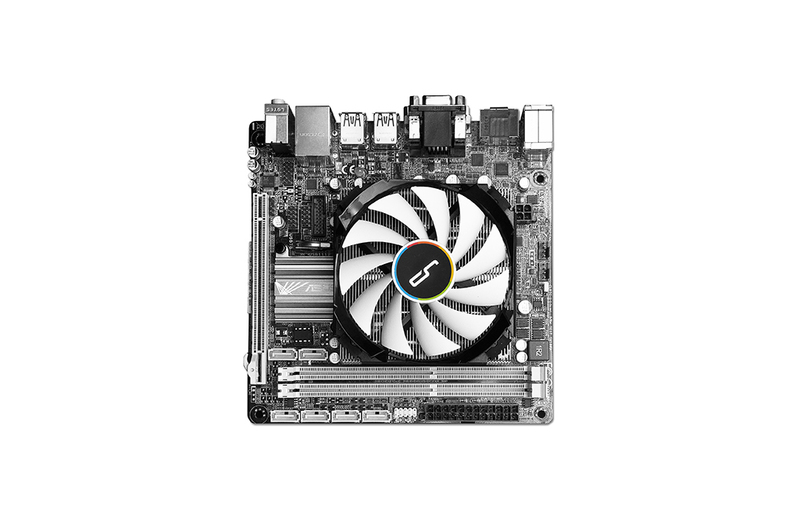 It’s (W)97x(L)97x(H)47mm dimensions also makes it compatible with the latest 1151/115x Intel boards and AMD offerings, with no interference with PCI-E GPU cards or RAM slots. 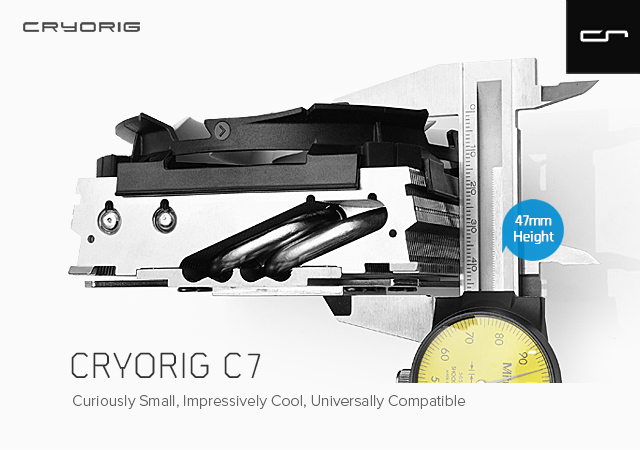 The C7 was designed from the ground up to be a cooler that fits anywhere and with everything. With dimensions aimed at complying with the Intel/AMD CPU Keep Out Zone, the C7 can fit snuggly into almost all boards and also all PC-chassis including the lowest rising SFF cases. 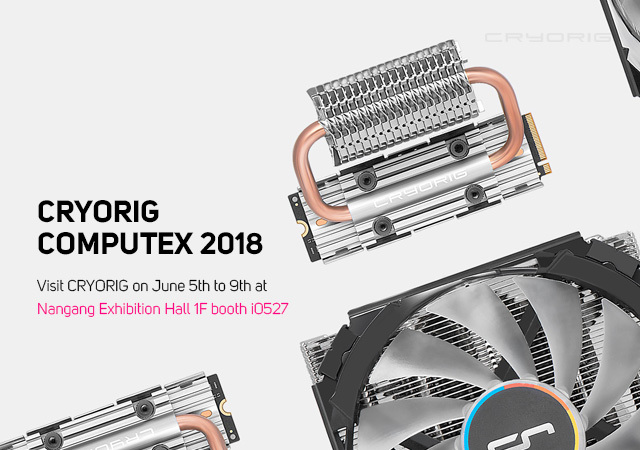 Aimed at being the best in it’s size category, with the help of CRYORIG proprietary manufacturing processes the C7 come with a total of 4 6mm premium performance heatpipes, something usually only found in larger tower grade heatsinks. 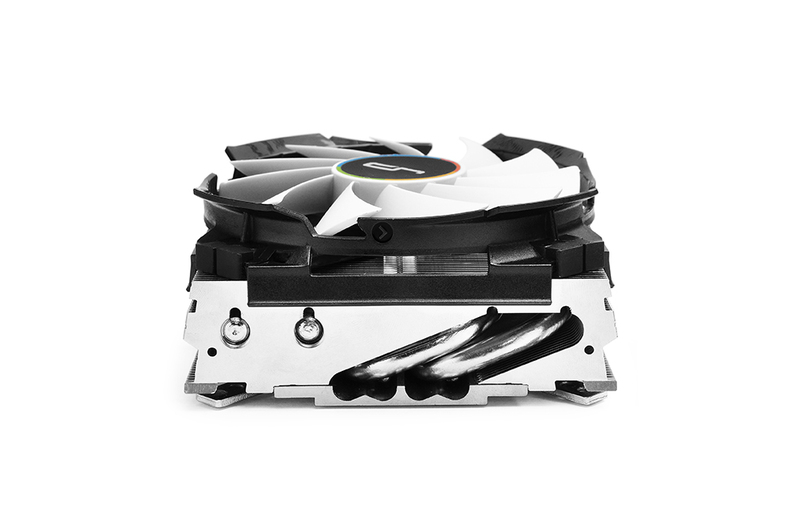 The C7 is also fitted with a 92mm 600~2500rpm PWM controlled fan. 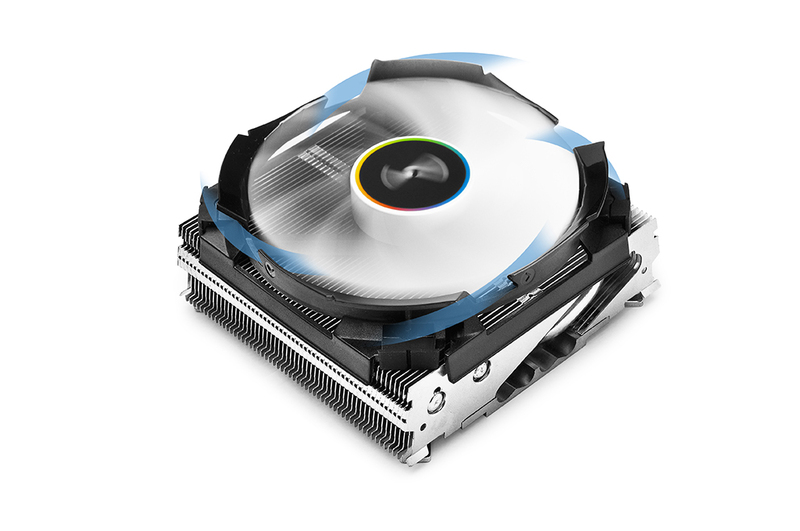 With the help of CRYORIG proprietary Quad Air Inlet™ System for extra air intake and airflow, the C7 offers 40.5 CFM, 2.8mmH20 air pressure at 30.0dBA. In all the C7 can effectively trump the Intel Stock Cooler by more than 25% in cooling performance, and 20% less noise, all the while being no bigger than stock. 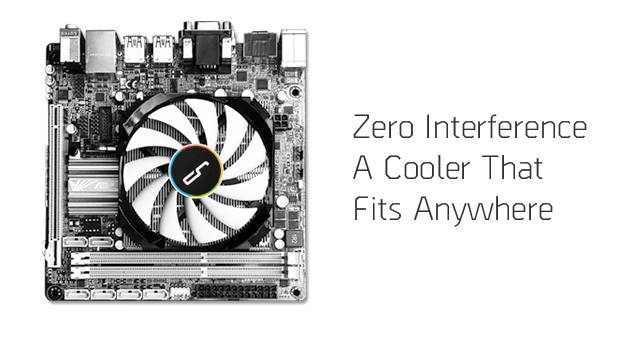 The C7 is aimed to be both extremely versatile with it’s size as a stock cooler replacement or upgrade, while also being a strong performance option for SFF/ITX systems that only has enough space for stock cooling. The C7 is target for a September global release beginning in Japan, Taiwan, South-East Asia, and the US, with European markets targeted later in October. MSRP is 29.99 USD (-VAT) in the USA and 29.99 Euro (-VAT) in Europe.